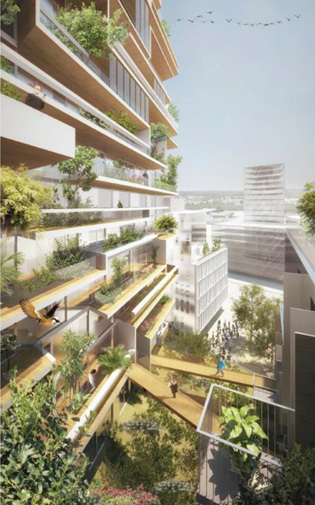 A timber framed development to be erected in Bordeaux will become the tallest timber structure in the world, and continue the growing trend of timber construction for high-rise buildings. 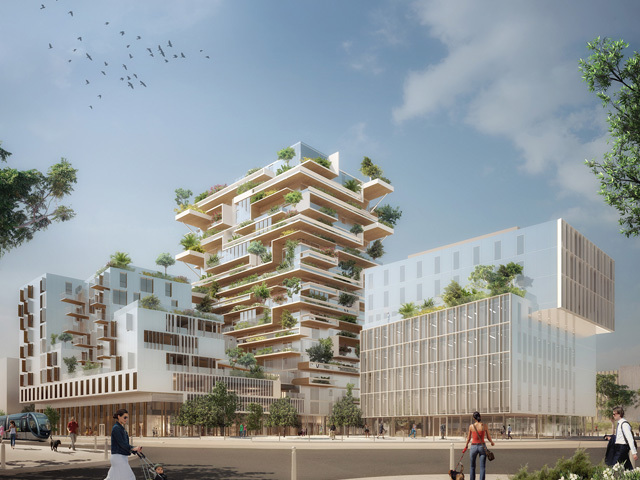 Proposed by French architect Jean Paul Viguier, a timber framed tower that will house both residential and commercial spaces will be erected in Bordeaux, France. Viguier’s tower took the prize in a competition to select the designer of the new development, and when complete will become the tallest modern timber framed building in the world. The proposed structure, named Hyperion in reference to the world’s tallest living tree, is 17,000 sqm in total, structured in three blocks, and includes an 18-storey tower at its centre. The development is expected to cost €51 million ($75 million+). 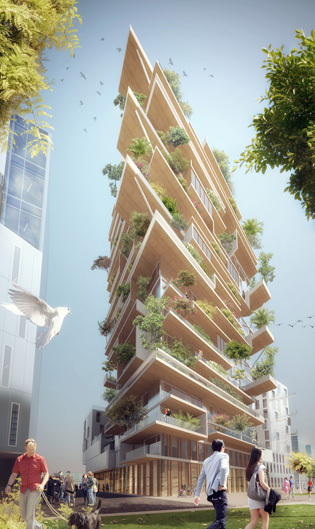 Made from engineered timber known as cross-laminated timber (CLT), Hyperion will contain 82 residential apartments and a series of office spaces. 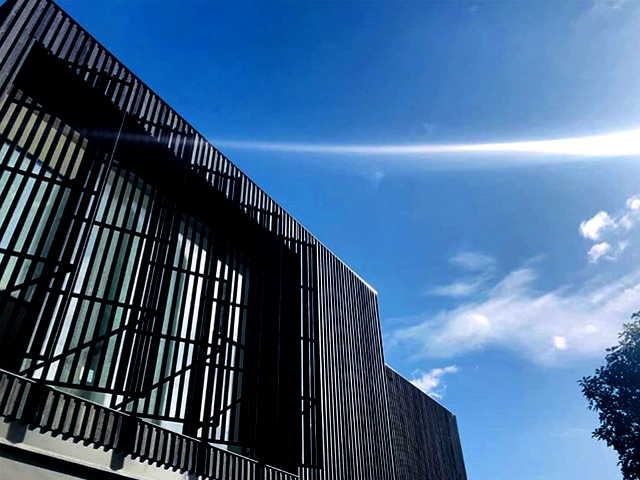 Cross laminate timber is an engineered wood product used for pre-fabricated structural applications and is making the construction of higher and larger buildings from timber a reality. 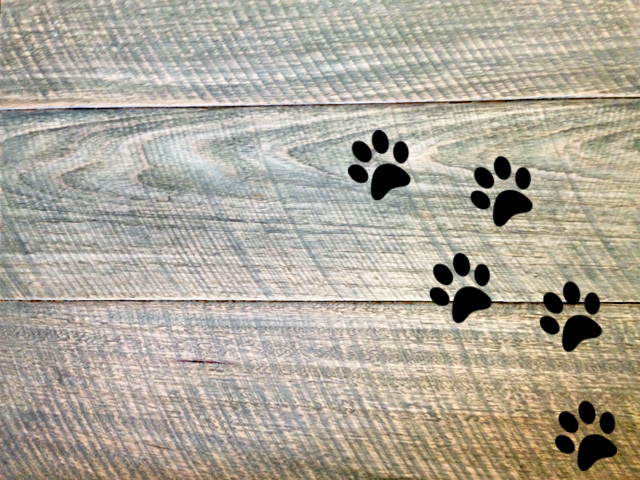 With high-rise timber construction becoming more prevalent in the 21st century, Hyperion is right on trend in the construction industry. Rising to a height of 57m, the 18-storey tower at the centre of the project will be covered with an abundance of greenery flowing from the private balconies. The remaining two towers, a nine-storey housing block and a seven-storey office block, sit either side of the tower in a ‘stacked box’ arrangement. Each floor of the residential complex will contain five or six apartments, with each residence featuring its own private balcony. 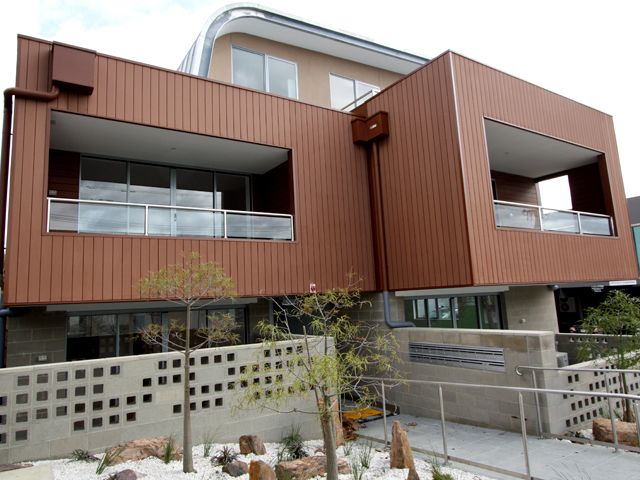 A communal garden will also be accessible to residents. The outdoor green space, described by the architects as an “urban jungle”, will feature abundant greenery, water features and amenities that will create a relaxing and private environment for residents to enjoy. The central tower of Hyperion will house a core of concrete to contain the lifts and stairs. 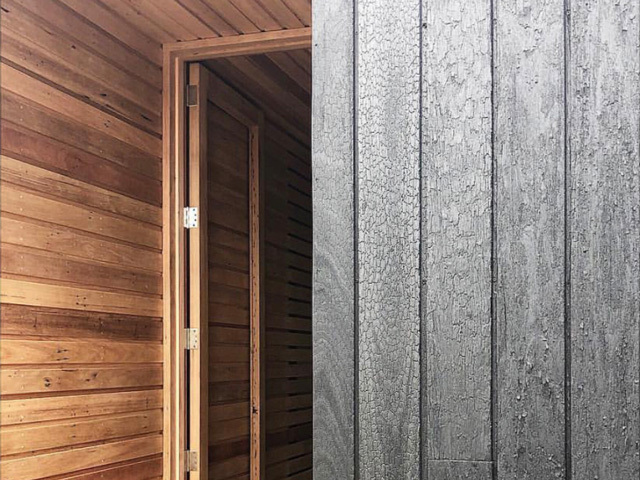 The floors and walls will be constructed of CLT, and the external frame from wooden post-and-beam construction, which will be prefabricated offsite. 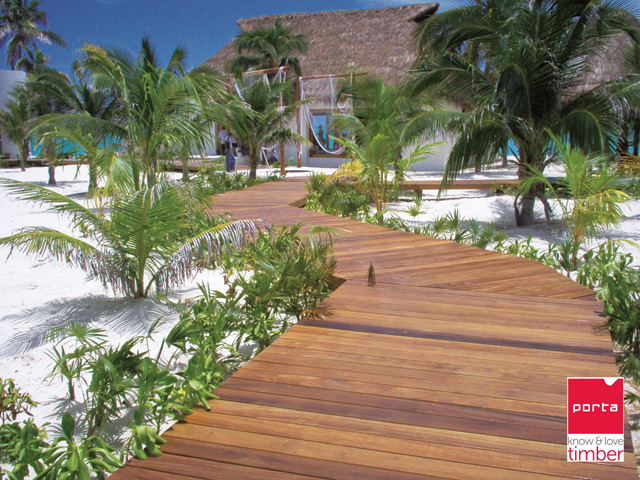 This will allows for easy assembly onsite and reduce construction time. 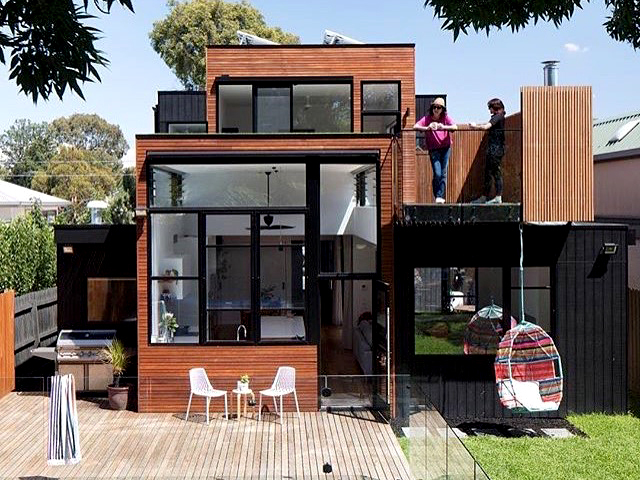 The use of CLT will also allow for adjustments to be made to each residence to accommodate specific needs into the future life of the building. "The wooden structure of the tower ensures mutability of housing, the shear walls, usually in concrete, giving way to light partitions, they are easily removed, moved to change the family according to the multitude of family trajectories," said the architects. The construction of Hyperion is expected to being in 2017, with a completion date in late 2019.